The debate over the ultimate source of truth in our world often pits science against faith. In fact, many high-profile scientists today say that science has made belief in God unnecessary. In this book, two professional astronomers push back against this notion, arguing that true science doesn't disprove the existence of God and that our notion of truth must include both the physical and spiritual domains. 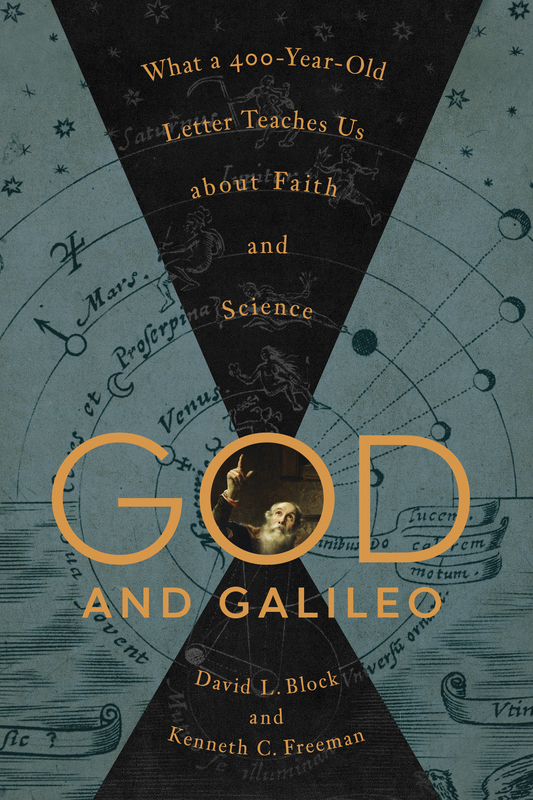 Incorporating excerpts from a letter written by famed astronomer Galileo in 1615, the authors explore the relationship between science and faith, critiquing atheistic and secular understandings of science while reminding Christians that science is an important source of truth about the physical world that God created. David L. Block (PhD, University of Cape Town) is a professor in the School of Computer Science and Applied Mathematics at the University of the Witwatersrand, Johannesburg. His research has twice been featured on the cover of Nature, the world's most prestigious scientific journal. He is the author of several books, including Starwatch and Shrouds of the Night. He has been a visiting research astronomer at Harvard University, the Australian National University, and the European Southern Observatory, among other institutes. Kenneth C. Freeman (PhD, Cambridge University) is Duffield Professor of Astronomy in the Research School of Astronomy and Astrophysics at the Australian National University in Canberra. He is a Fellow of the UK Royal Society and the Australian Academy of Science, a Foreign Associate of the US National Academy of Sciences, and one of the first to discover that spiral galaxies contain a large fraction of dark matter.